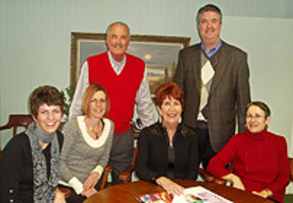 FRNeuman is a full service insurance agency serving greater West Michigan: Grand Rapids, Muskegon, Grand Haven, Spring Lake, Holland. We are licensed to sell Personal Insurance, Business Insurance, Life & Health Insurance and Employee Benefits as well as Annuities representing some of the highest rated regional and national insurance carriers. FRNeuman is dedicated to the highest degree of professionalism and ethics in the sale and service of insurance and financial products and are recognized, as such, by our clients, the industry and the communities we serve. competitive price, with outstanding service. 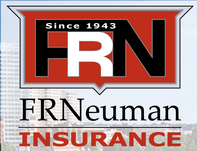 FRNeuman is a full service insurance agency serving greater West Michigan: Grand Rapids, Muskegon, Grand Haven, Spring Lake, Holland.